RAWALPINDI: Prime Minister Imran Khan on Thursday said had he not been a cricketer, he would have been a soldier. 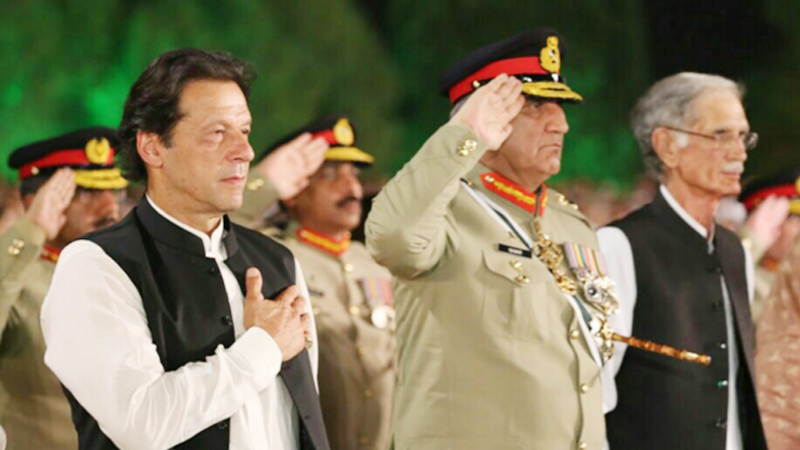 In his address to the Defence and Martyrs Day ceremony on the lawns of the General Headquarters (GHQ) of the Pakistan Army, Khan recalled the 1965 Pak-India war and said he would have been a soldier if he did not become a cricketer. The prime minister recalled that he was just 12-years-old in 1965 and had picked up his father’s gun to join his relatives to fight the Indian paratroopers who were feared to have landed on Pakistan’s soil on September 7 that year.